In the universe of the food and beverage world, you will see several restaurant models that keep playing out, over and over again. One is the family-owned restaurant where the colour scheme has not been changed since the ‘80s. The other is the modern bar that opens in January and has shut in November, after the initial frenzy is over. The third is the cookie cutter formula by private equity funding, when scalability becomes the name of the game, rather than quality of food or originality of thought. Look around and you’ll discover other prototypes too. Next came their very first restaurant, Forum, in 2004. 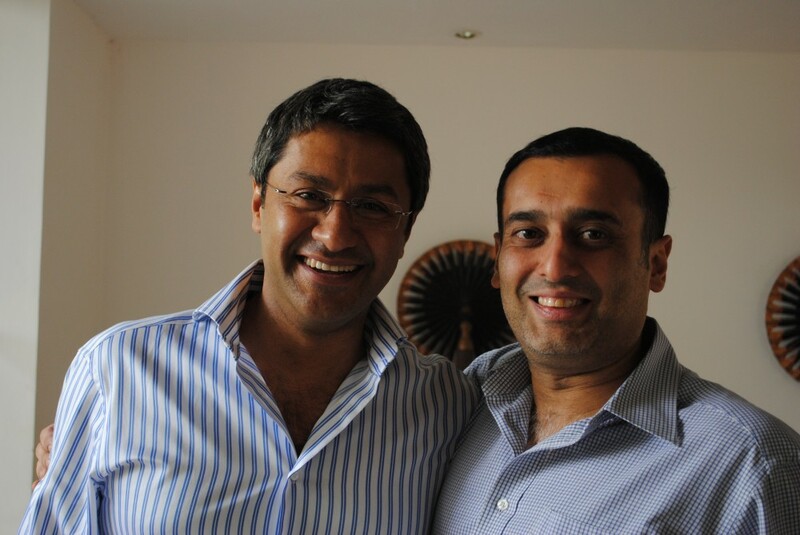 Both Burman and Aggarwal were members of the Young Entrepreneurs Organization which had 30 members in Delhi. The members were encouraged to form splinter groups of five or six persons. The idea was that each group would meet a few times a week and would discuss everything from government policy to personal family matters. In a short while, Burman and Aggarwal’s group became close friends. There was one hitch, however: the bar scene in Delhi was almost non-existent and it was tough choosing a suitable venue to meet. That’s when they decided to jointly open a bar themselves. And because they would naturally want to have a bite too, Forum also served food. It certainly was a high-profile restaurant, with Hritik Roshan visiting to launch his first film and well-known individuals flitting in and out. The flaws in the design and the inexperience of the partners, all of whom had a say in the running of the restaurant brought it to a close after two years. In the space of 13 years, Burman and Aggarwal have learnt quickly, built their core team and went about collecting what is known in the trade as a ‘bouquet’ of businesses that is the envy of many competitors. Thus, not only do they have their most prominent venture, Punjab Grill, with branches in select cities across the globe, but also more nuts and bolts fast food outlets in Delhi, Mumbai, Jammu and Pune airports. 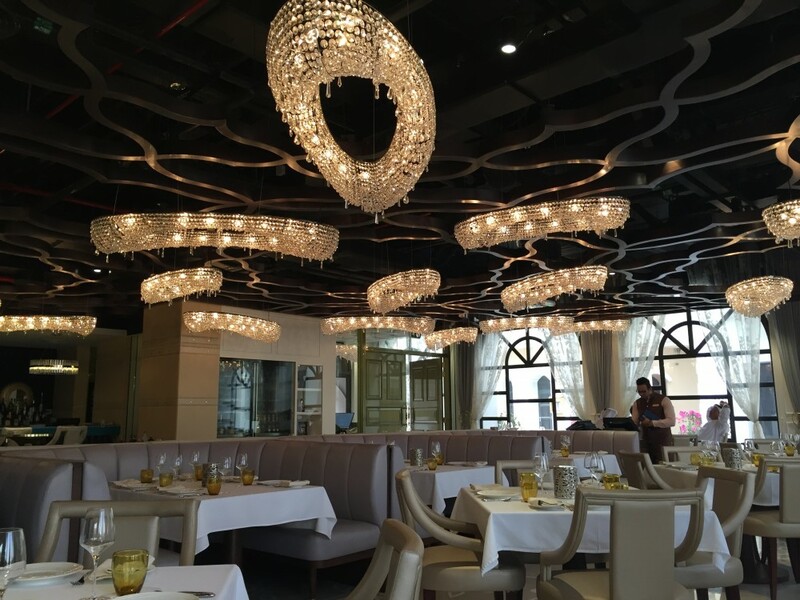 They are also franchise holders for FrescCo, a Spanish buffet restaurant concept, and own Asia 7, Street Foods by Punjab Grill, Pino’s, Nashto and Zambar. There are other brands as well: Baker Street is a muffin and sandwich operation that has large-scale operations; Artful Baker is also a bakery and patisserie, albeit at quite another end of the firmament. The two partners have the distinction of spending their own money, and hence, have been able to expand at a pace of their own choosing. Not only that, their brand Punjab Grill is the opposite end of the spectrum from a cookie-cutter formula: in India, it has so far existed in shopping malls, but overseas, it changes form to suit the location. In Bangkok, for instance, it exists in the centrally located Sukhumvit Soi 13, visited by Indian residents of the city, British and European residents of Bangkok as well as Thais and Japanese. Chef Bharath Bhat with experience in London, Dubai and Mauritius besides India, seems to have hit on a winning formula. 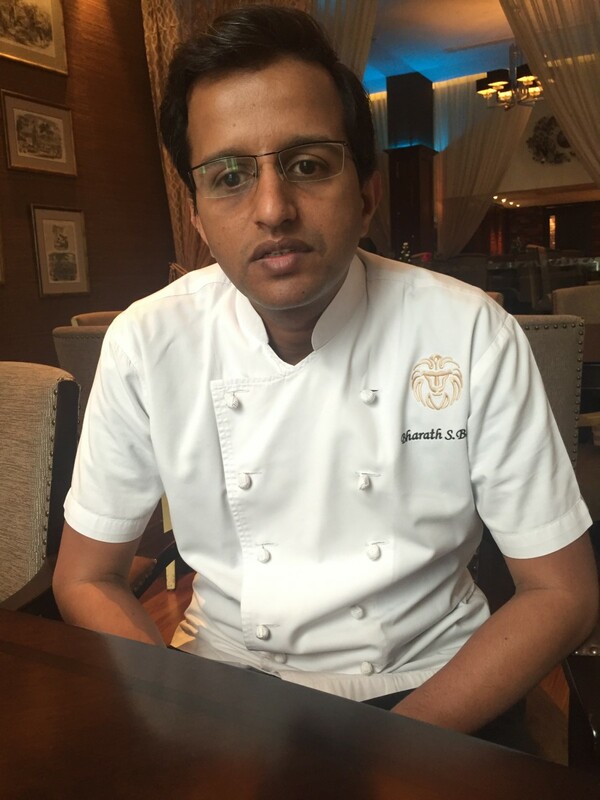 Half the menu is the Punjab Grill favourites; the other half is dishes that he has worked out. 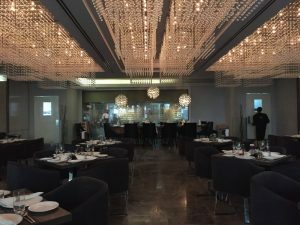 The Radisson Hotel that houses Punjab Grill may be in a hidden corner of a narrow soi (lane), but in the first year of its operation itself, it has won several awards for its food. 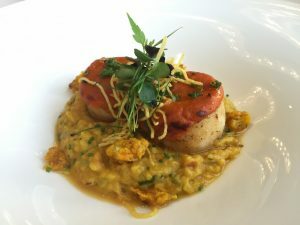 The pan seared Scallops with Cauliflower Sauce has turned out to be the signature that goes out to nearly every table. Not surprising, given the fresh seafood that is flown into Bangkok every day, there are a number of crab, lobster, prawn and fish preparations on this menu. The most successful of these are the Crab and Lentil Shorba and the Karavalli Lobster. 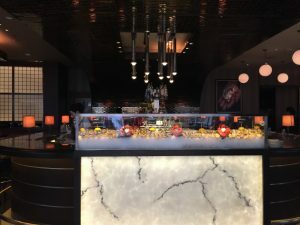 In Singapore, Punjab Grill is a sleek all-black restaurant in the extremely rarified environs of The Shoppes, the humongous mall at Marina Bay Sands. Its immediate neighbours include Gordon Ramsay, Mario Batali and Daniel Bouloud. Just outside the restaurant, in the angle of the stairs, is the most popular spot during lunch time to have a meal: it is a haven for people-watching. This branch of Punjab Grill sticks to the originals. 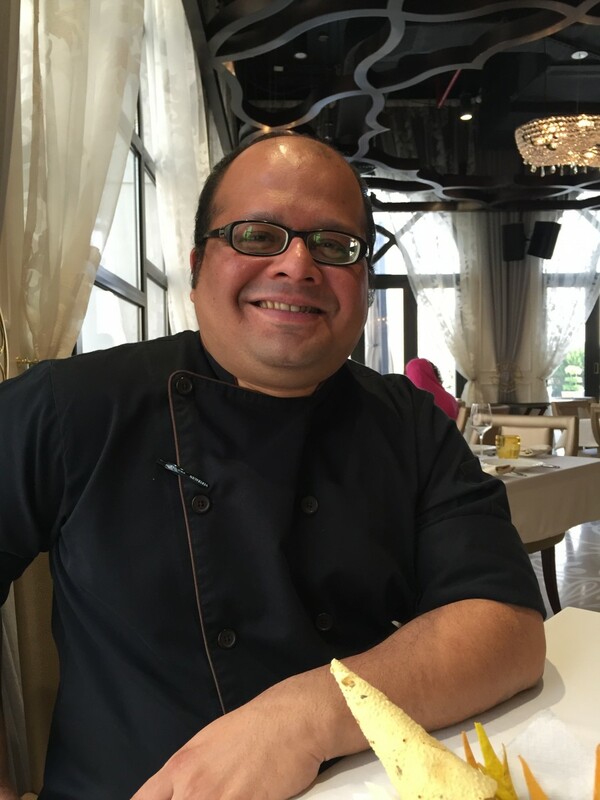 Chef Javed Ahamad does a mean Raunaqeen Seekhan, and his own specialties include Tandoori Foie Gras, Kham Khatai (galouti kebabs) and Nalli Ghosht. 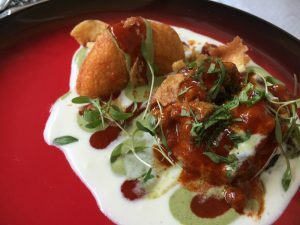 It is a source of much personal pride to see the full force of Singapore’s multiple communities dining at an Indian restaurant, that too, with much relish and familiarity. One of the largest hotel properties that I have personally visited is the Ritz Carlton in Abu Dhabi. The enormous grounds overlook a creek, the periphery of which has been landscaped in the colour of the desert. Travel from the lobby to the creek by buggy and after the azure of the pool and the lush lawns, it is all sandy brown. 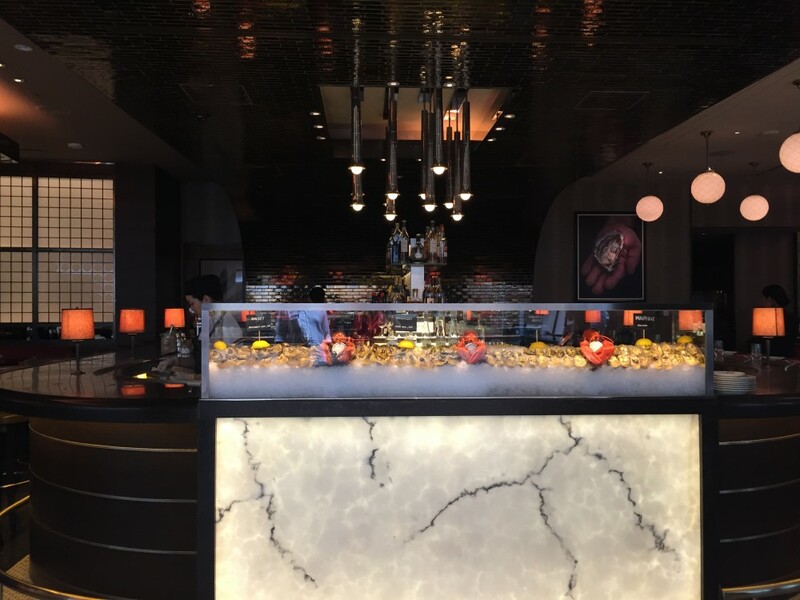 But once you enter Punjab Grill, you are transported into a luxurious world of rich tones and eminently tasteful crystal lights. 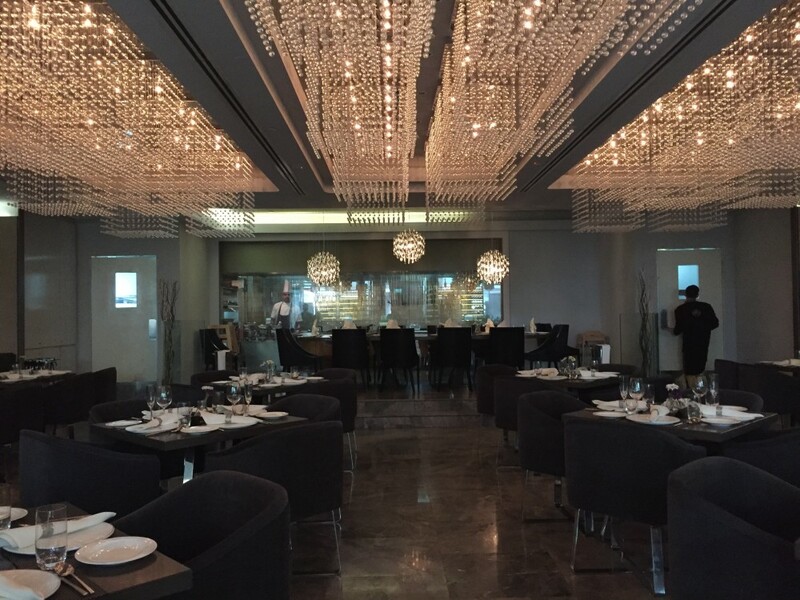 The first surprise is that all the largest tables are occupied by Emiratis enjoying the tandoori grilled meats and seafood: Indians who live in Abu Dhabi, by comparison, don’t visit in such large numbers. I am not a proponent of eating Indian food while outside the country, but in this particular case, I must say that Chef Sandeep Ail has managed to put together a superb menu of small plates with a twist on traditional Indian flavours, while keeping the mains sacrosanct. What helps is the sheer quality of meats that one can procure in the Emirates. I loved the Sweet Potato and Starfruit timbale that had the unmistakeable aroma of apple wood. And the Beetroot Kebabs had a hint of figs in them, as if embracing the Middle East in their sweep. I love the vibrance of the Punjab Grill brand that even encapsulates Tappa in its folds: a young, made-for-sharing portions menu to go with drinks. I heartily approve of a brand that goes from strait-laced to trendy without undergoing a tectonic shift. And I like the idea of a Delhi-based restaurant where I can take out-of-town friends for a tasty meal without having to break the bank.